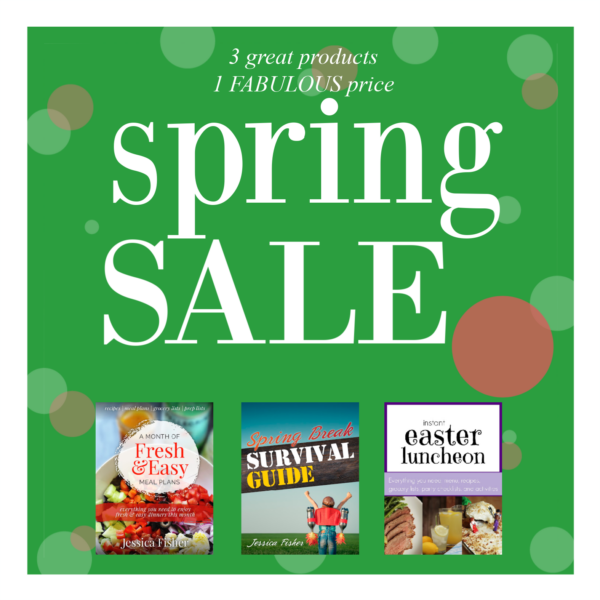 For a limited time, get 3 great products for 1 great price! Spring has sprung, so why don’t you make the most of it! 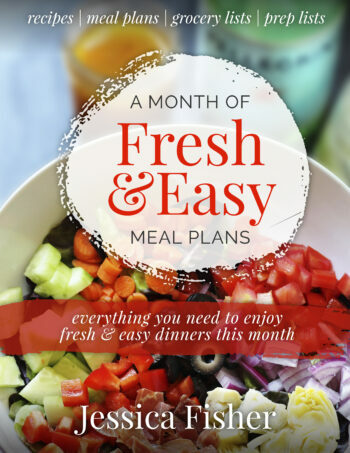 Enjoy simple but delicious meals with A Month of Fresh & Easy Meal Plans. This 4-week meal plan rotation provides you with everything you need to enjoy great meals without a lot of work. 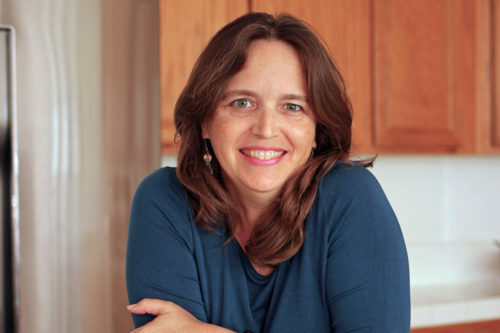 We’ve done the planning for you, just shop, chop, and cook! 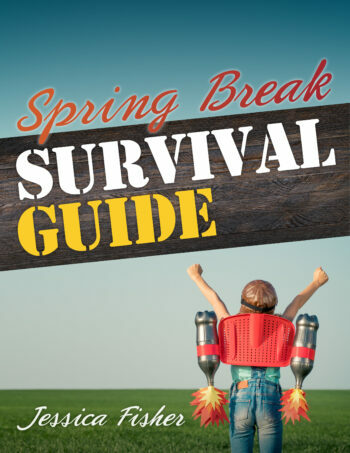 Take a load off during the kids’ (or grandkids’) spring break this year with the Spring Break Survival Guide. Choose an indoor or outdoor activity plan or mix and match the activities and projects to do with the kids to keep everyone occupied, fed, and happy over the vacation. 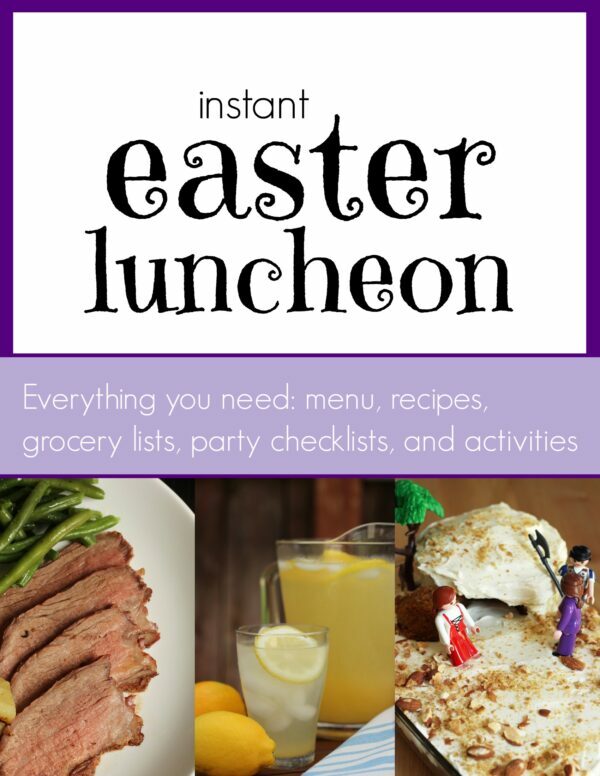 Be the hostess with the mostest with the Instant Easter Luncheon Kit. Not only is the menu easy and delicious to prepare, but all the planning is done for you! From grocery and serving ware checklists to a prep timeline, you’ll be so on the ball, you’ll even get to sit down and enjoy time with friends and family instead of bustling around the kitchen like a chicken with its head cut off. These three great items are bundled together for a limited time for one great price.